The Annenberg Innovation Lab is prototyping a Civic Media Fellowship. We asked leaders and friends in this space to interview each other about their work in civic media, and what they were excited about for this fellowship. 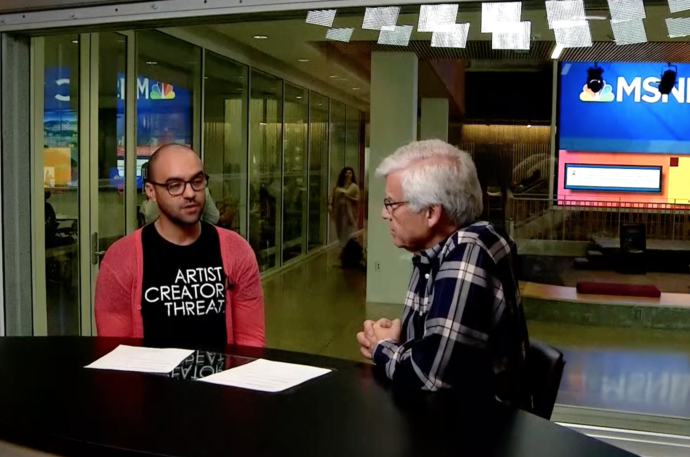 In this interview, Mauricio Mota of Wise Entertainment and Geoffrey Cowan of USC talk about their work in civic media and what they’d like to see more of in the future – and the present.